Ethyl alcohol, water, arnica extract, emu oil, essential oils, polysorbate-20, glucosamine and msm. 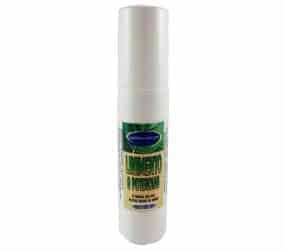 Deep penetrating liniment will ease sore muscles and back pain. A great choice for overworked muscles after a long workout. ● Arnica extract, well known for its anti-inflammatory properties to help reduce swelling and improve circulation. 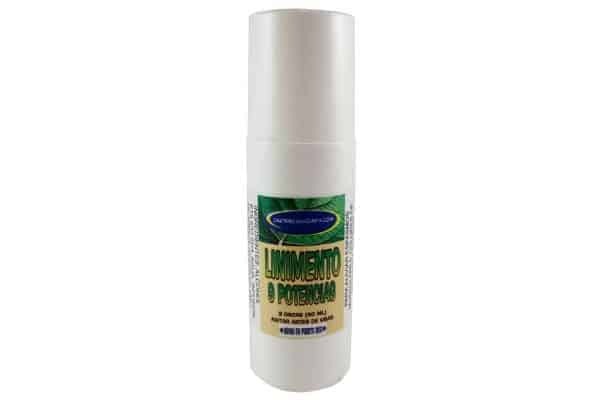 ● Menthol and Camphor crystals for its warming and pain relieving effect. For external use. Not to be used on broken skin. Active ingredients:Camphor, Methyl Salicylate and Menthol.